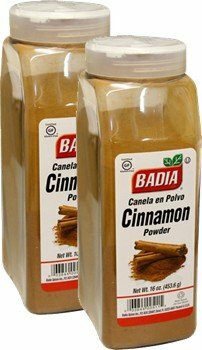 Badia Cinnamon Powder 16 oz Pack of 2 by Badia at The Flavour Stack. Hurry! Limited time offer. Offer valid only while supplies last. Cinnamon is a spice commonly used in cooking that comes from the bark of the cinnamon tree. When the bark is removed, it's called a cinnamon stick.